Check availability & book online for the dates of your Niseko visit through the button below! 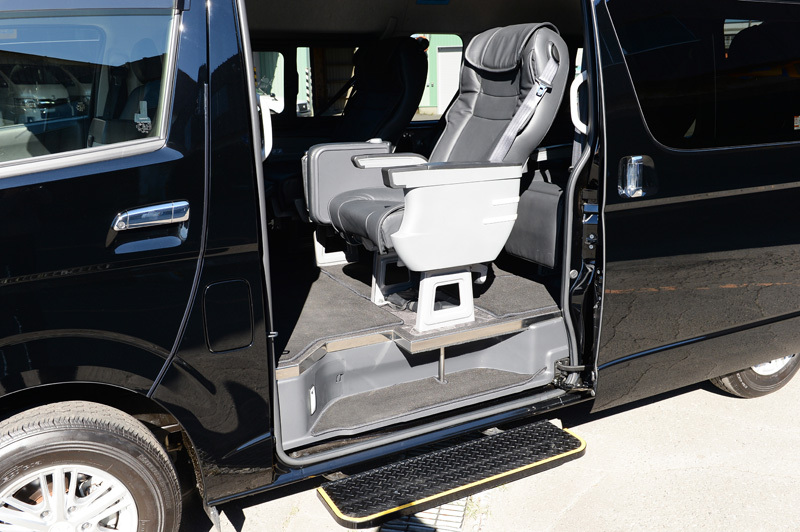 Travel in comfort, style & convenience! 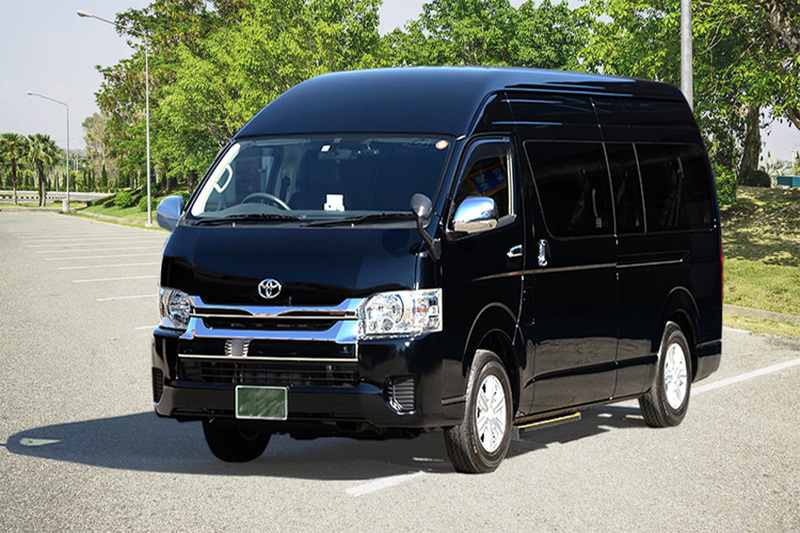 For a wonderfully comfortable, luxurious transfer following your flight or travel in the surrounding area, we recommend our Premium Jumbo service. 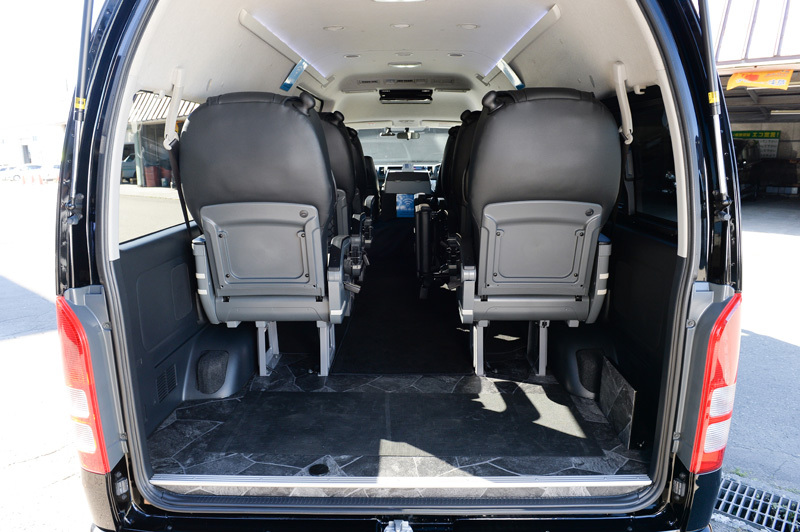 With 6 luxurious leather seats, each with individual arm rests & integrated USB ports, you & your group can arrive rested and ready to go! Please ensure you arrange travel insurance before your trip in case of flight delays and cancellations. Please note; some services may not be available throughout the season; please check through the link above. Toll fee is included for the direct services. 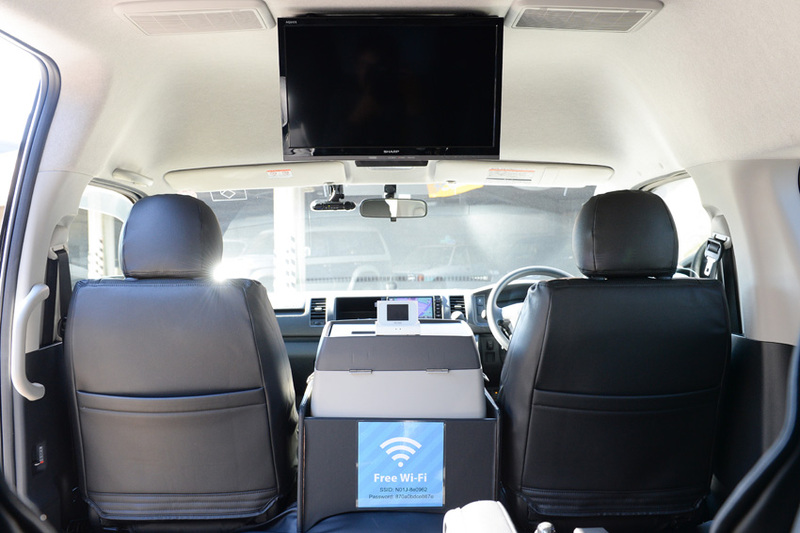 Toll fee is NOT included for the charter services. ‘Supermarket Stopover’ must be pre-booked and en route for all private transfers. and will be charged JY5,000 per half an hour for taxi and jumbo taxi transfers and also JY10,000 per half an hour for Coach transfers. Cancellation/amendments to bookings 3 days prior to the transfer date will incur a 50% cancellation charge. Cancellation during office after hours (20:00-8:45) counts as next day cancellation. Cancellation/amendments to bookings on the transfer date will incur a 100% cancellation charge. Cancellation includes changes that reduce the overall value of the booking and no shows. More than 15 minutes waiting time from agreed accommodations pick up time and 1 hour waiting time from agreed airports pick up time will be treated as no shows.